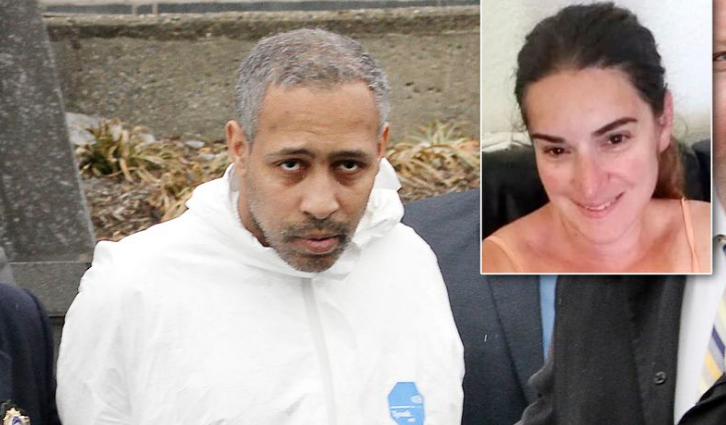 Michael Cammarata and his girlfriend were charged Friday with the murder of Cammarata’s estranged wife Jeanine after the schoolteacher’s burned remains were found in a Staten Island storage locker. Cops didn’t have to go far to get him. After initially admitting that he had struck Jeanine, Cammarata had been held in custody for several days on misdemeanor assault, stalking and harassment charges as cops pursued leads. 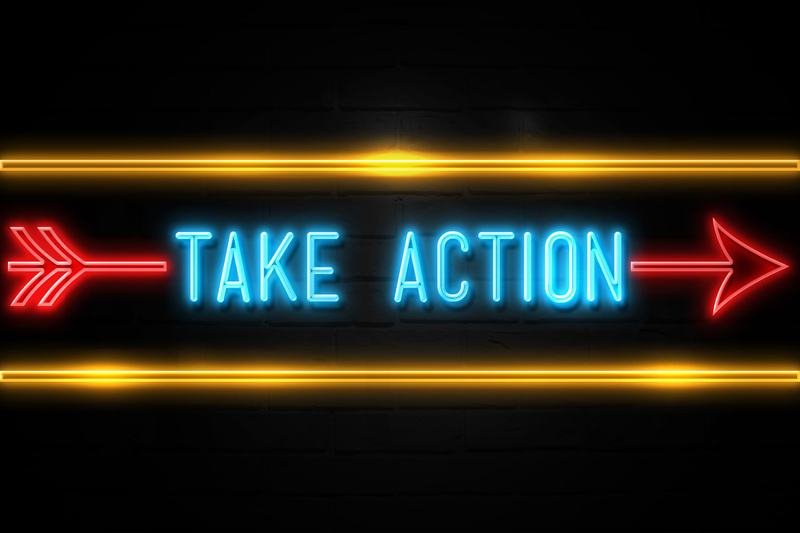 Come next year, this very important tool — holding suspects with explicit judicial permission on lower-level charges in the critical early days when serious felony cases are being built — will vanish from law-enforcement’s toolbox. 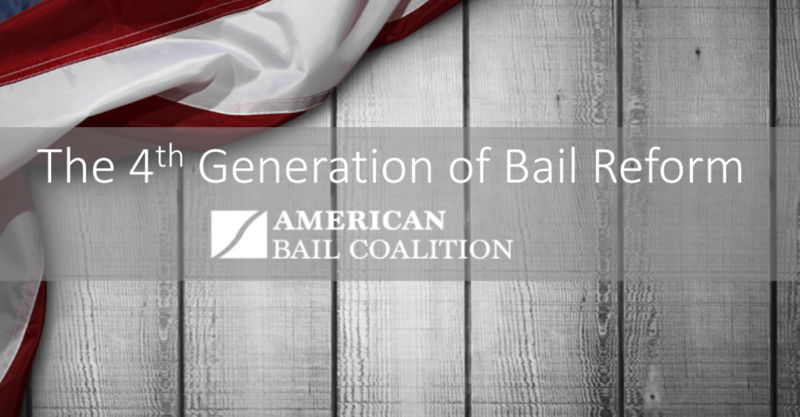 Bail reforms in the state budget let judges remand or set bail for people charged with a short list of major crimes, but remove any and all discretion for other offenses, for which release will now be automatic, no matter the compelling reasons to believe an individual might skip town.